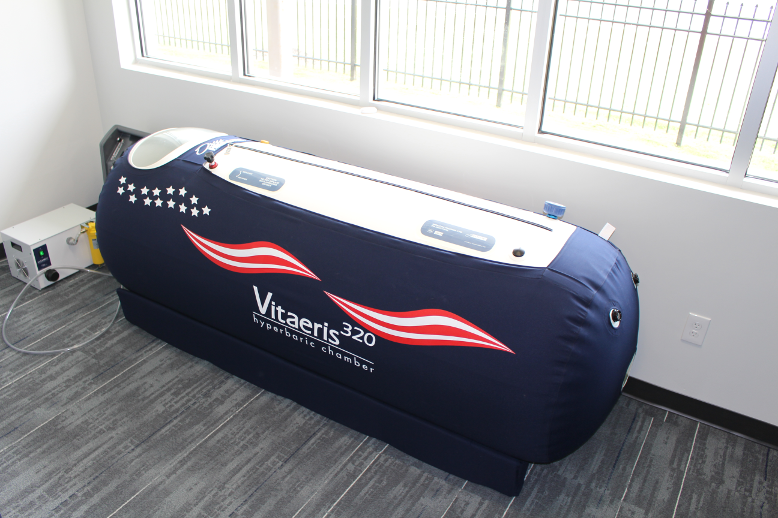 Our Latham office features a brand new hyperbaric oxygen chamber. Hyperbaric oxygen therapy (HBOT) is a treatment that uses oxygen in a pressurized environment, allowing the body to more effectively saturate the cells of oxygen. This promotes healing, decreases inflammation, helps to repair soft tissues, and much more.